I don’t know where Below Deck Mediterranean would be without Hannah Ferrier. No, I’m not talking about her performance as a member of the yacht crew, but she is really carrying this show on her back. She has drama with almost every cast member episode after episode. She’s the only original cast member who is still on this show. 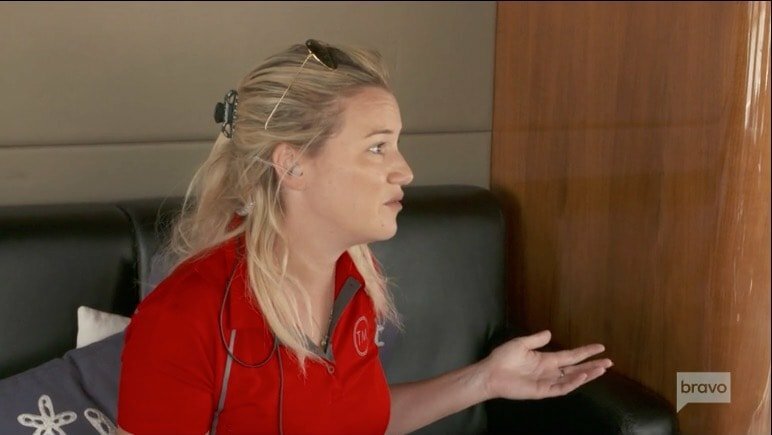 She really is the MVP of Below Deck Med in an unconventional way. 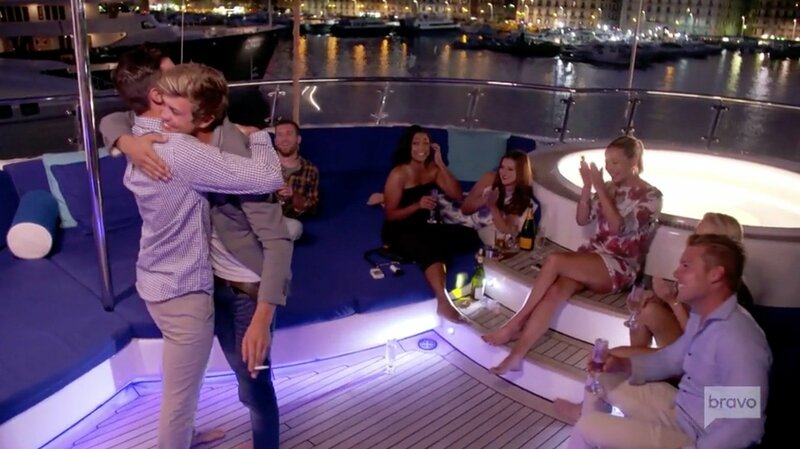 It’s the last charter for Below Deck Mediterranean and the guests are literally a coma, luckily all crew relationships are exploding like a fireworks display. Hannah Ferrier and Conrad Empson are FINALLY breaking up – and this is only because Conrad tired of her toxic, immature dramas. “This is not going to work. If you argue every day what’s the point in being there. You’re not happy. I’m done,” he decides, before telling Hannah that Prague, and all its glories as a couples trip, is not happening. This is what truly enrages Hannah – that she cannot manipulate Conrad into staying with her through the trip. He asserts to think about it but his eyes already focused on the future horizon, populated with women his own age, looking to have fun and not use him as a baby bait to make older, established men feel bad for her. It never seems like a good idea to date someone where you work, but it does happen a lot, especially on Below Deck Mediterranean. There are so many obvious complications that can arise with dating someone you work with and live with on a boat. But here’s the thing: these are the crew members’ only real options. Otherwise, they end up in these long distance relationships trying to FaceTime with poor cellular reception. With all of that said, it’s really not surprising that Hannah Ferrier and Conrad Empson gave it a go and tried dating. It’s also not surprising that working together, living together, and hanging out with each other for months was not the best start to a new relationship and they ended things. They may have broke away from their relationship, but they are not done with the relationship drama, not by a long shot.